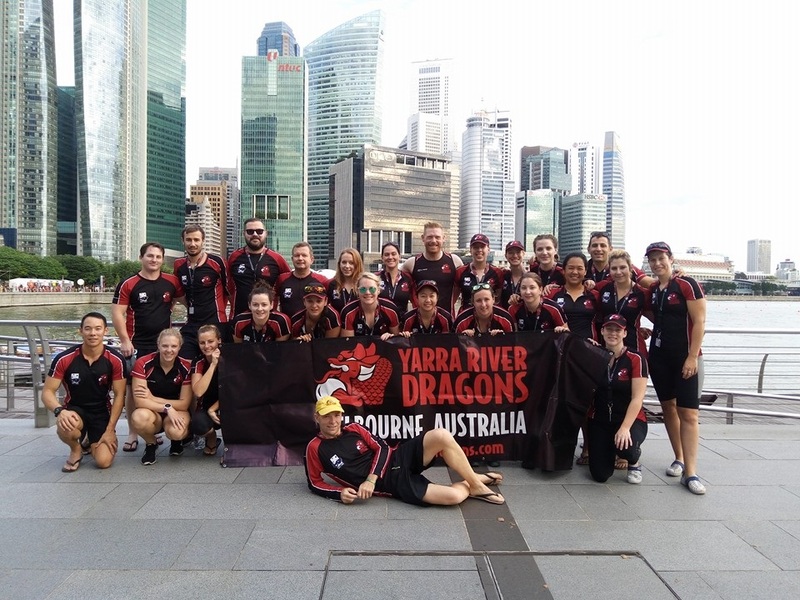 The Yarra River Dragons Dragon Boat Club was formed in 2011 and we are based in Docklands in the City of Melbourne, Australia. 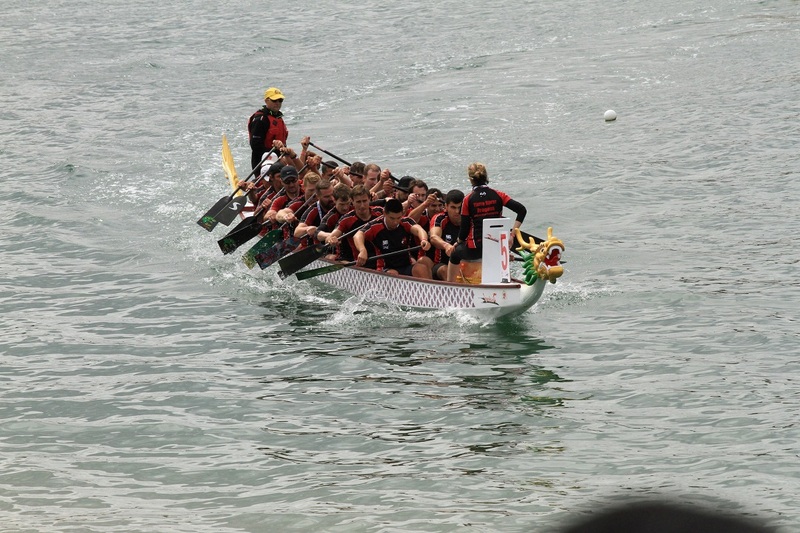 Today, we have 88 members aged between 16 to 65 years of age, from a diverse range of backgrounds and professions. 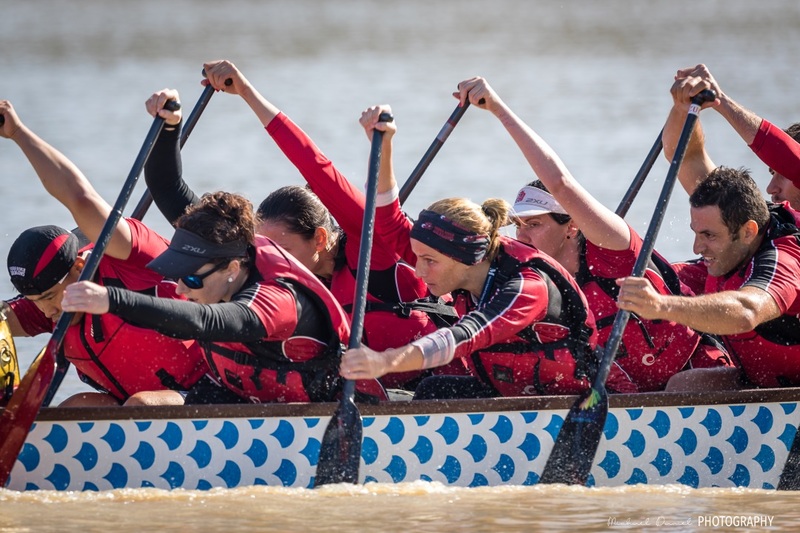 Our motto is ‘Serious fun, just add water’ and we believe you can train hard AND play hard! 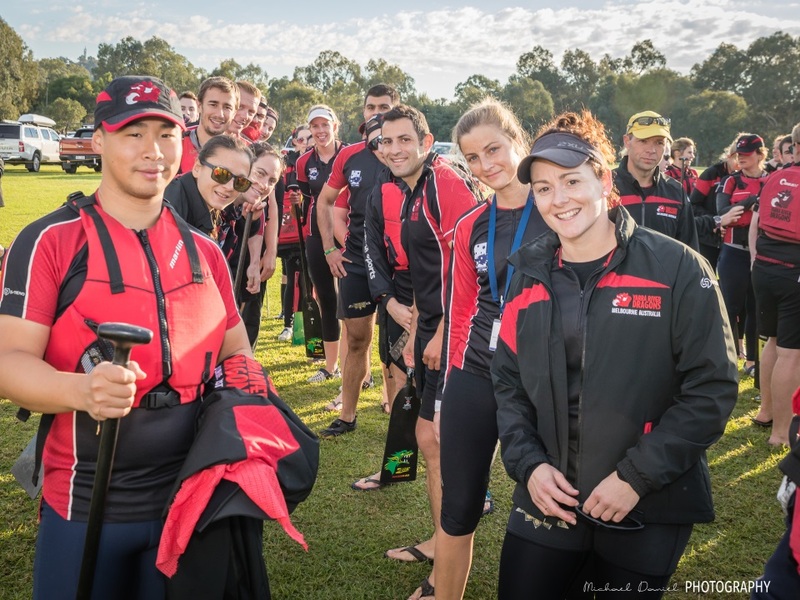 Our paddlers range in ability from absolute beginners, through to representatives of our Victorian State Team and even the Auroras Australian National Team. 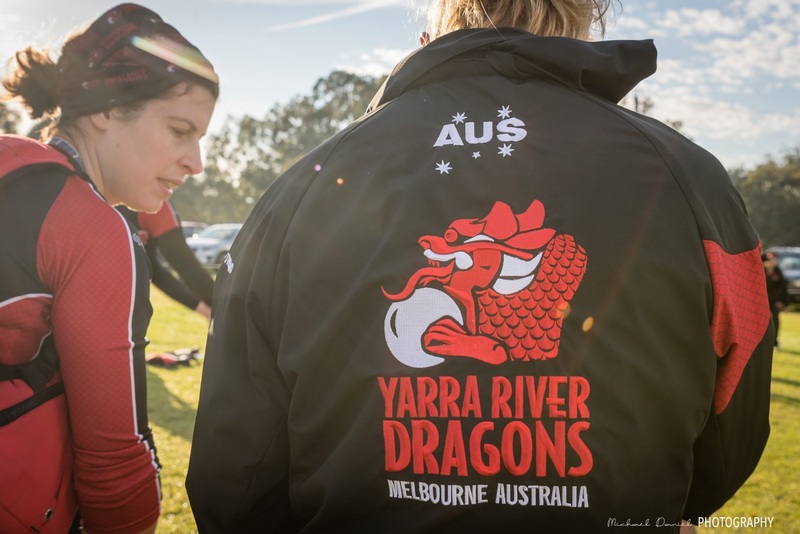 In July we will be heading to the Club Crew World Championships in Hungary – we are very excited to represent Melbourne and Australia on the world stage, and can’t wait to be up against the biggest and best teams in the world! 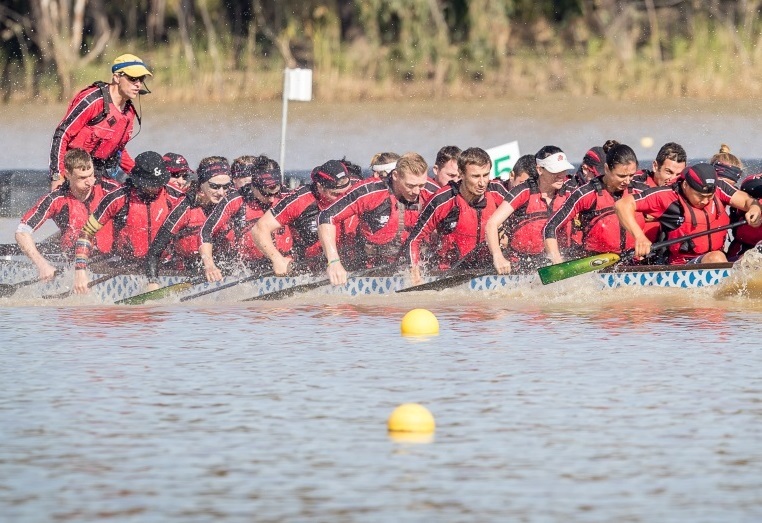 We won Gold at AusChamps2017!